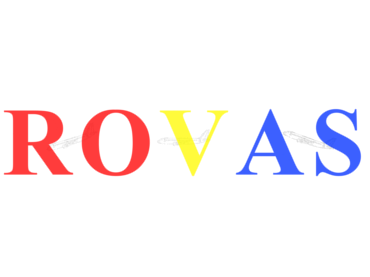 Was founded in 01 April 2017 by the three flight enthusiasts. Teamwork has always been a part of our philosophy. We strive to create an environment in which any pilot can feel comfortable among people with the same hobby and interest. 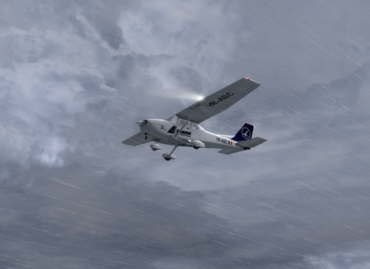 Our mission is to provide a high quality virtual aviation experience for all flight simulator enthusiasts. 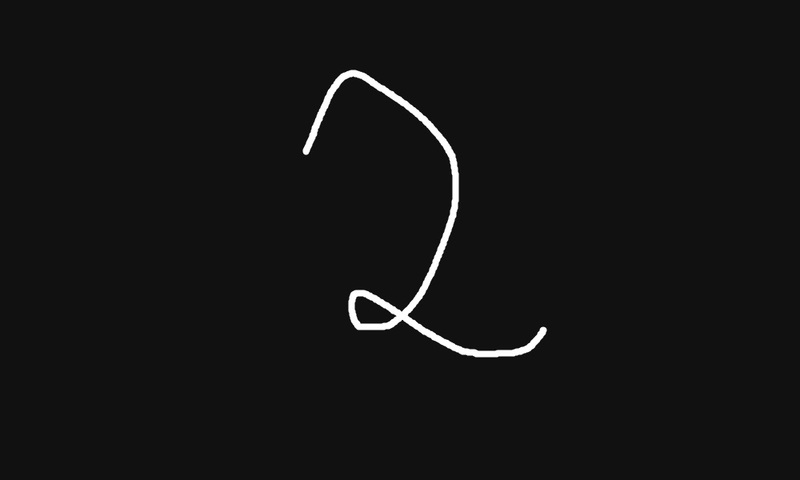 We will help pilots of all skill levels and experience to achieve their full potential as virtual airline pilots. 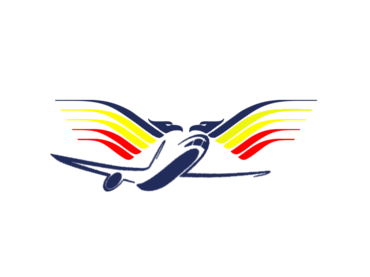 One of the Romanian's largest and most successful virtual airlines. 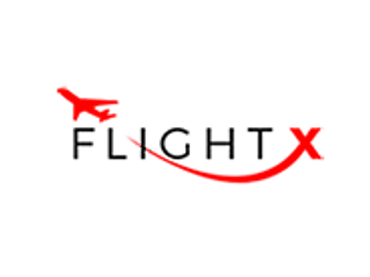 Domestic and International route network to over the world. 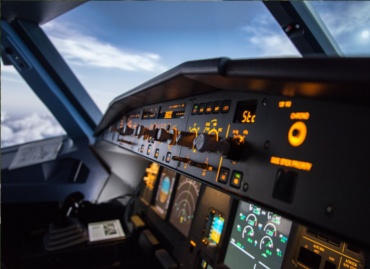 Innovation has always been one of our aims and we're proud to have brought a number of firsts to the virtual aviation community. 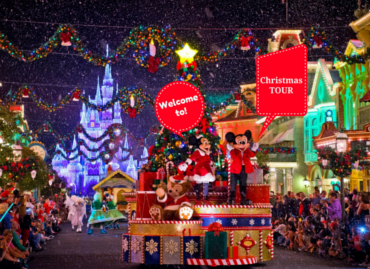 Our operations consist of three divisions - Mainstream, Tours and the Flying Club. We operate a varied fleet of aircraft, from turboprops right up to the latest most technologically advanced jet airliners. 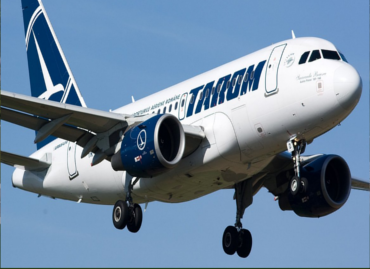 why you should choose TAROM Virtual Airline ? 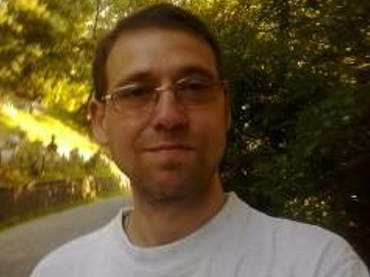 We strive to offer the best balance between realism and flexibility within a friendly and helpful community. 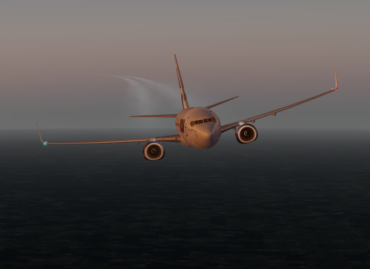 Offering a hours based rank structure along with a range of aircraft to fly on our expansive network of Scheduled we cater for both casual and serious simmers. 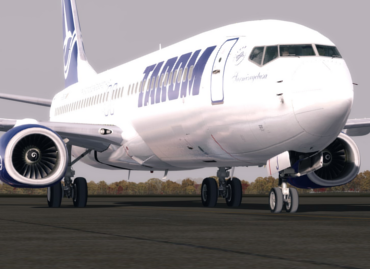 TAROM Virtual Airline is all about you. We pride ourselves on being a community orientated organisation. 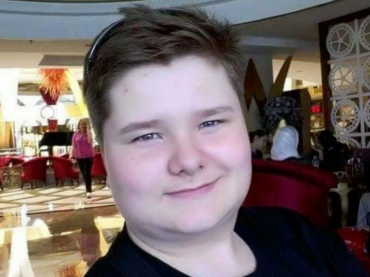 It's good to talk and with a DISCORD server, website message centre and regular weekly events our members can do just that. 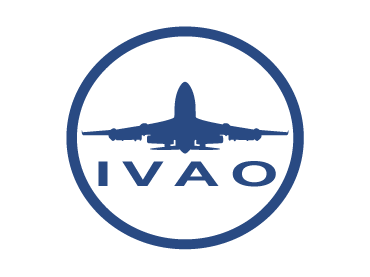 Supporting a wide range of events on both IVAO and VATSIM is only the start. 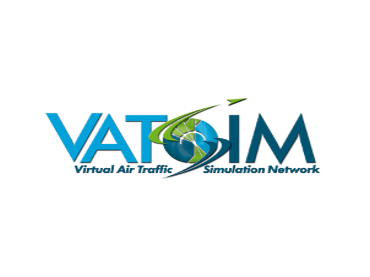 We encourage and support our members who want to take their flight simulation experience to the next level and fly online with real air traffic control. Full training is offered every step of the way! 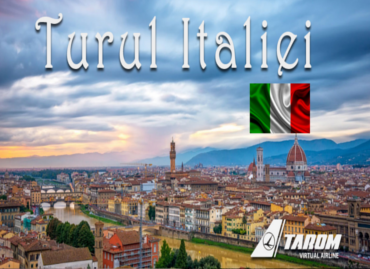 Unlike a number of other Virtual Airlines whose systems are made from a generic template, TAROM Virtula Airline offers a totally custom built website, updated on a regular basis. 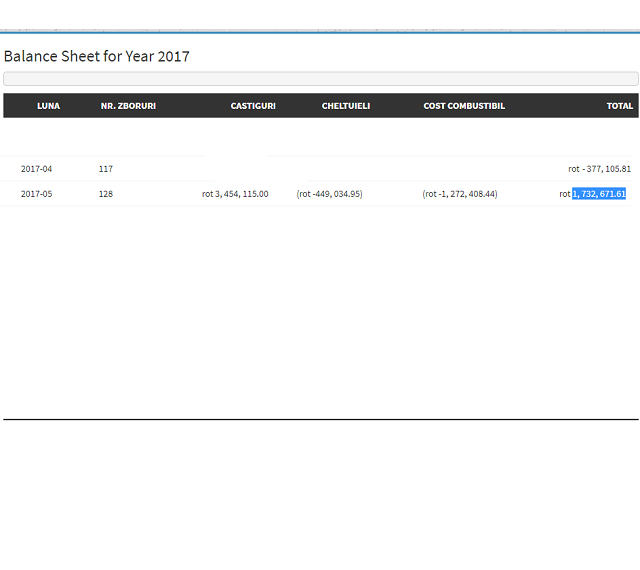 We also offer bespoke flight tracking software (smartCars) which automatically records and submits your flight details. 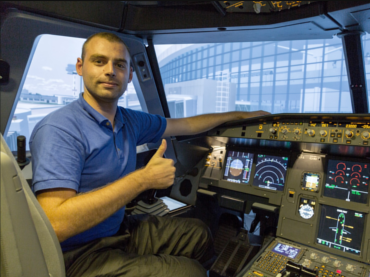 Whether you're a new pilot or an experienced long haul veteran we welcome you! 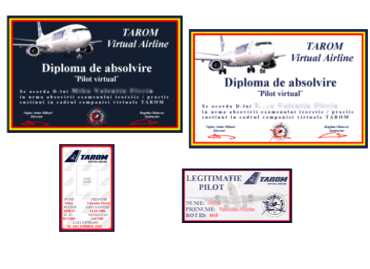 TAROM Virtual Airline is and always will be totally free of charge to all members. 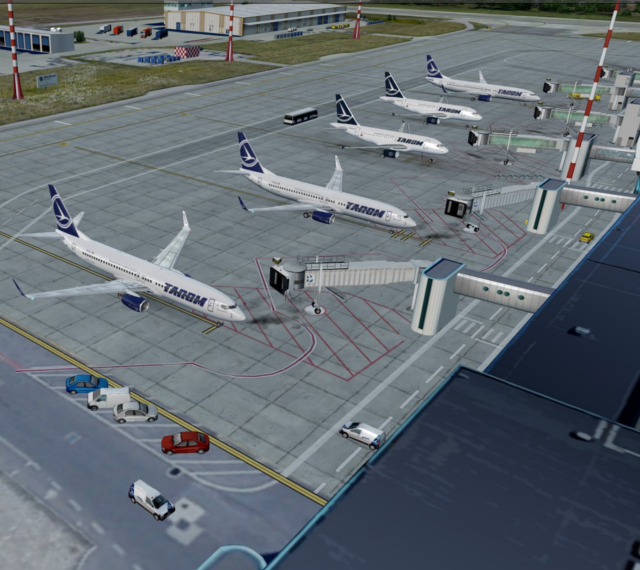 Supporting a range of addons for FS2004, FSX, Prepar3D and X-Plane, TAROM VA offers something for everyone. 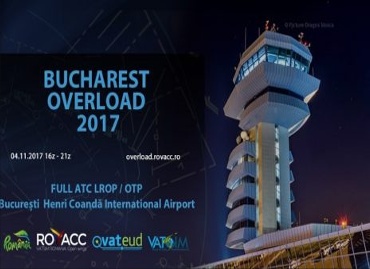 Attend at the first important event organized by ROVACC ¨Bucharest Overload 2017¨. 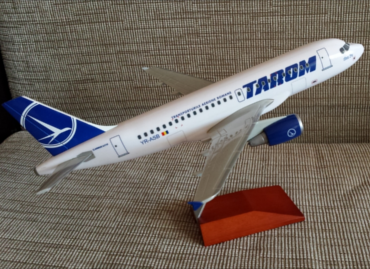 At the and of may with a total of 128 flight TAROM Virtual Airline recoded its first profit. 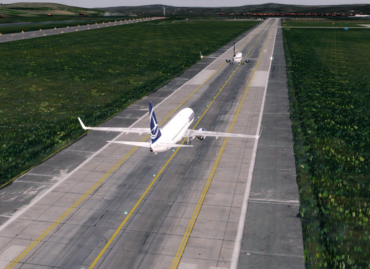 TAROM Virtual Airline is led by a group of dedicated individuals committed to service and development of the premier virtual aviation experience for our members. Each person who serves on the staff is uniquely qualified for their position and is eager to communicate with our pilots to ensure that they have the absolute best experience in a realistic and enjoyable environment. 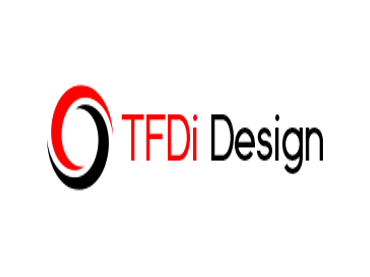 We invite you to learn more about our leadership team, and welcome you to contact us using the e-mail addresses provided on our Corporate page. 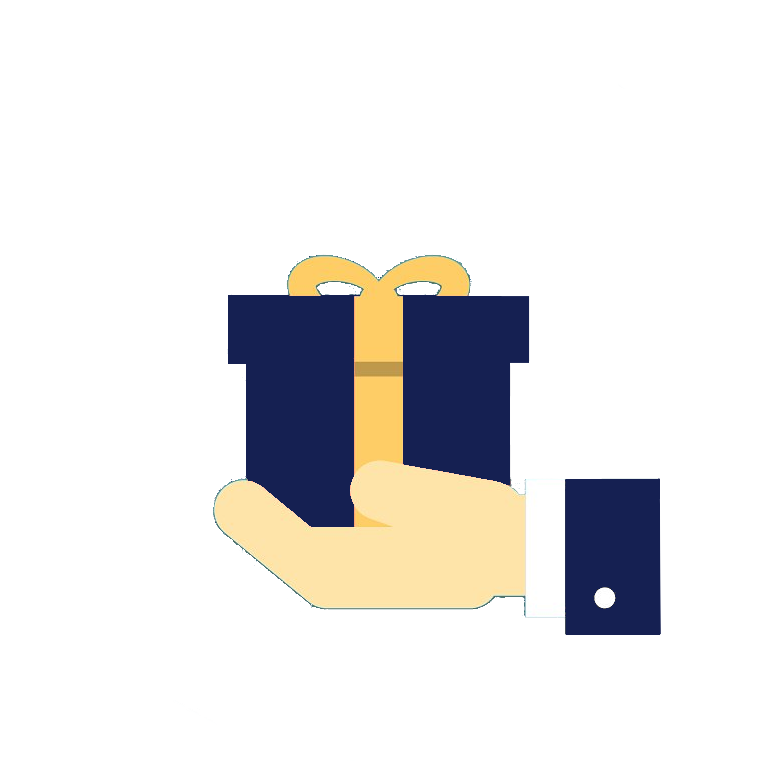 Thank you for choosing TAROM VA ; we look forward to serving as your VA of choice for years to come. 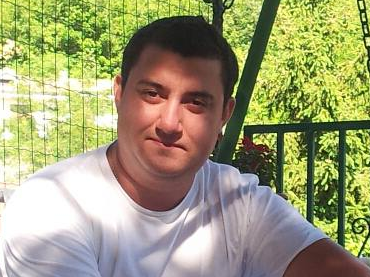 (CEO) for daily role of the VA.
Who takes care of the website of TAROM VA. 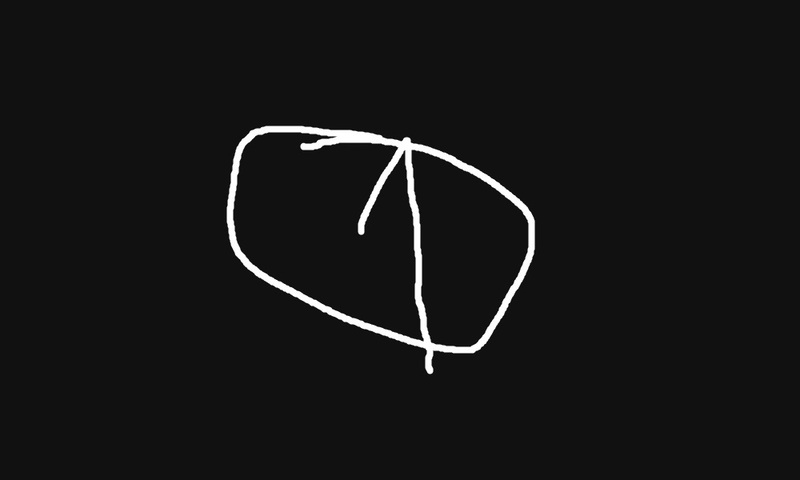 Responsible for all flight training courses. 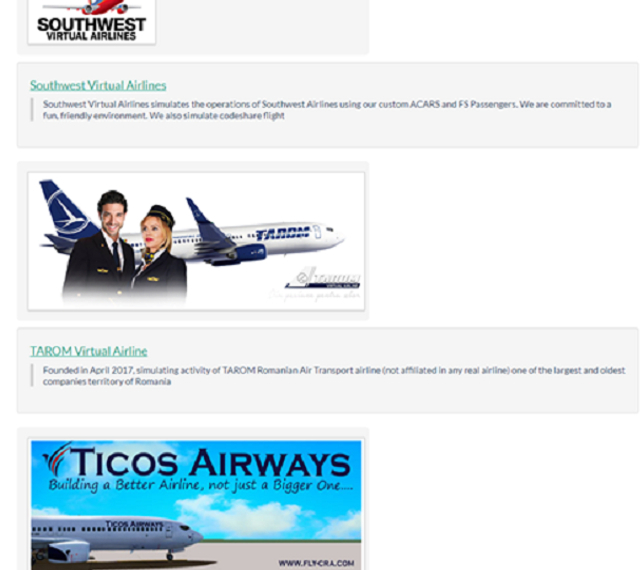 Deals with the image of TAROM Virtual Airline. 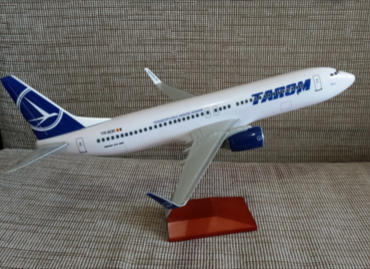 Financial Support of TAROM Virtual Airline. 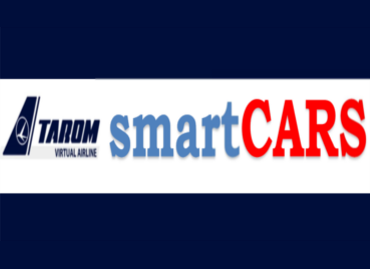 By makingd a charitable donation to the TAROM Virtual Airline, you help us to improve our website and to buy more addons. 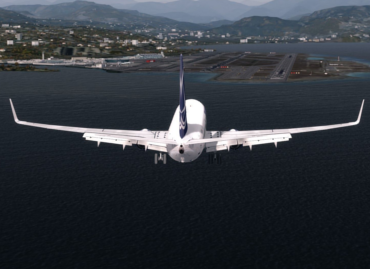 Is a completely free online platform which allows virtual pilots, wherever they are in the world, to connect their flight simulators into one shared virtual world. 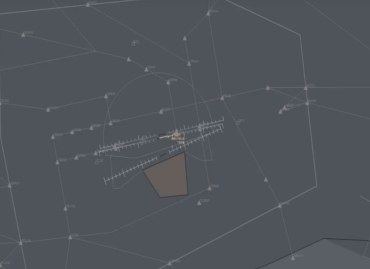 VATSIM also simulates air traffic control in this virtual world, creating the ultimate as-real-as-it-gets experience for you, the virtual aviation enthusiast. 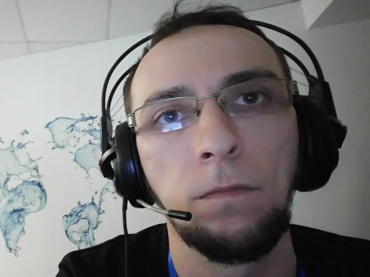 Provide an online platform for flight simulation enthusiasts to enjoy their hobby in a simulated real-world environment, in company of other people, flying or providing Air Traffic Control services.  Here you will find informations about how to become a controller within our VATSIM vACC, and how to find and use all necessary informations about flying in the vACC Romanian virtual sky area. 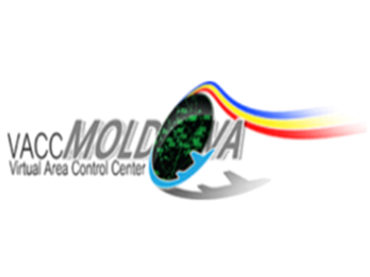 Here you will find informations about how to become a controller within our VATSIM vACC, and how to find and use all necessary informations about flying in the vACC Moldova virtual sky area. 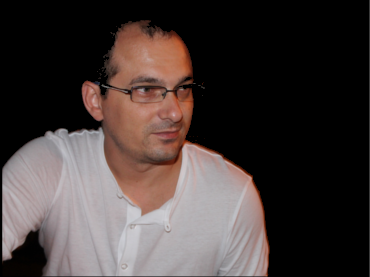 We are a group of airline pilots with nearly 20.000 hours experience, bringing our passion and knowledge to you. 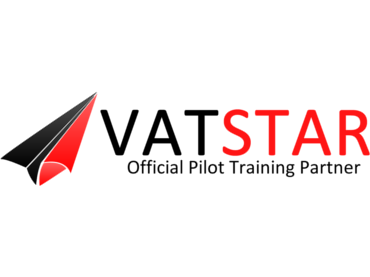 VATSTAR is a simulated flight training program. 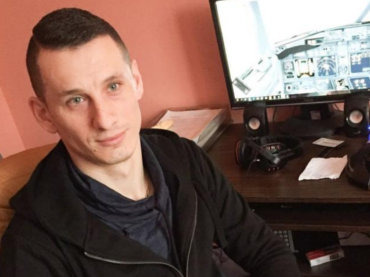 Although we work with real instructors and pilots, we only operate with Flight Simulators and VATSIM . 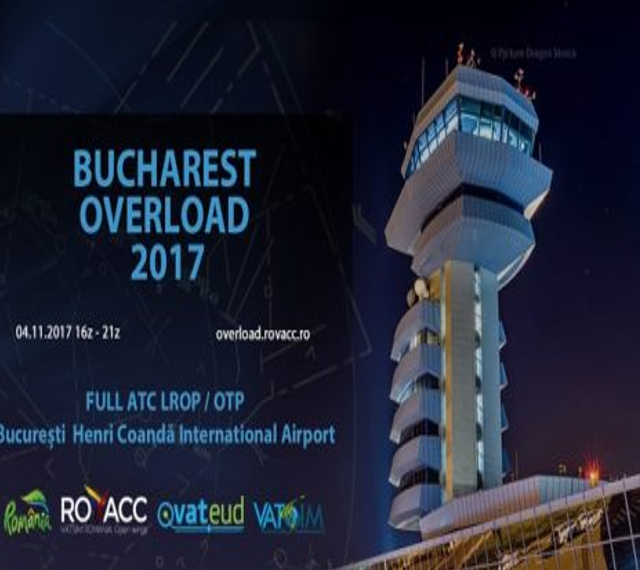 It`s an idea and a call to all Virtual Company with activity on the Romanian Airspace to unite in a single comunity with only two departaments: Virtual Pilot and Virtual Controler. 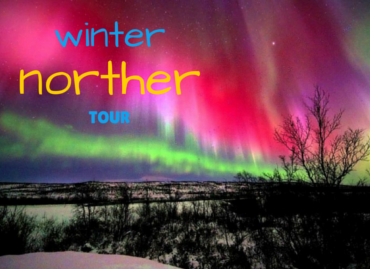 If you are interested please send as an e-mail.